Is PCOS Causing Your Weight Gain? Begin by watching the video above. Does losing weight with PCOS feel impossible? Do you struggle with food cravings and find it difficult to stay on a healthy weight loss plan? You’re not alone and it’s not your fault. The prevalence of overweight and obesity in women with PCOS is as high as 80%. Are you dealing with the frustrating and sometimes devastating symptoms of PCOS? 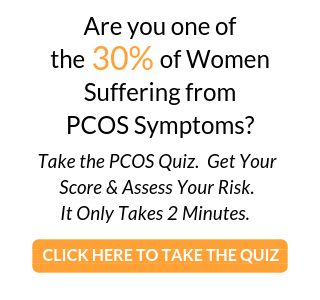 If you’re not sure, take the PCOS self-test and find out. Women with PCOS (Polycystic Ovarian Syndrome) are more likely to be overweight or obese because the hormonal imbalances associated with PCOS can cause unexplained weight gain, make it difficult to lose weight, and increase cravings. If losing weight were that easy we’d all be doing it. “Just eat less and exercise more.” How many times have we heard that? How many times have we tried that approach only to fail over and over again? Is Your Weight Gain Due to PCOS? The likelihood of you gaining weight because of PCOS is high. 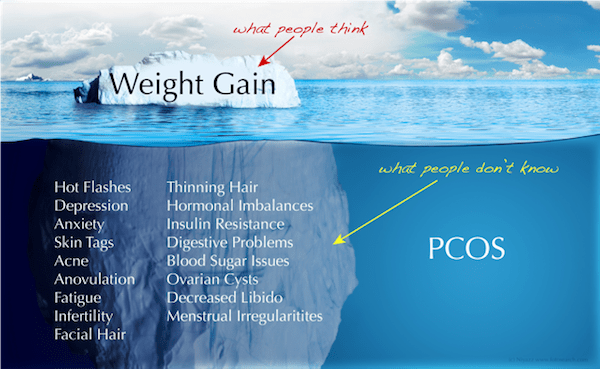 That’s because the underlying cause of PCOS is found in the Hormone Deal-Breakers™ and weight gain is just the tip of the iceberg. 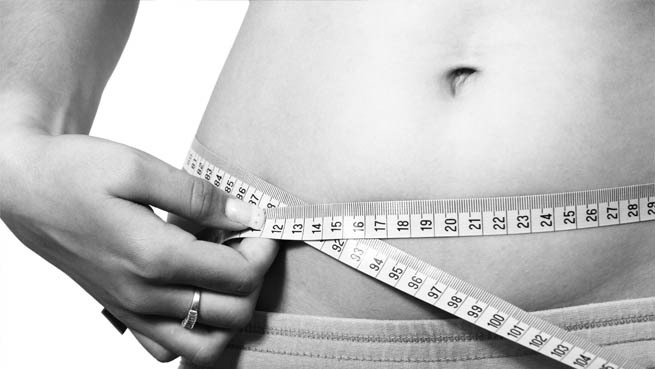 Underneath the weight gain are many more symptoms telling you that there is something amiss. These Hormone Deal-Breakers™ wreak havoc on your hormones and metabolism. Women with PCOS tend to be “sugar-burners” which means that our cells rely on sugar to create energy in our cells instead of fat, so we crave sugar to feel well. The secret is in the transition from “sugar-burner” to “fat-burner”. To do that you to do a little bit of investigative research to understand what your body needs. Here are some of the things that can be causing your unexplained weight gain and hard-to-lose excess weight. Medications – while you may be taking medication for some of your symptoms, they can cause you to gain weight and be a deal-breaker for getting your hormones balanced. That includes birth control pills, anti-depressants and more. And so much more. Anything that stresses your body emotionally or physically will throw you into hormone imbalance, and pretty quickly. The stress hormone cortisol rises and stays high, and the blood sugar hormone insulin also rises and can stay high causing your cells to become resistant to insulin. Insulin Resistance is a symptom of hormone imbalance that can cause some of the other symptoms of PCOS. It is often a direct link to the weight gain that’s so frustrating and painful for those of us with polycystic ovary syndrome. In fact, according to one study, the prevalence of overweight and obesity in women with PCOS is as high as 80%. 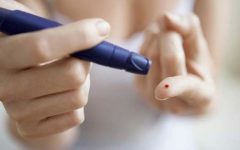 Insulin is the hormone responsible for allowing glucose, or blood sugar, to be absorbed by the cells of your body, where it is converted to energy. 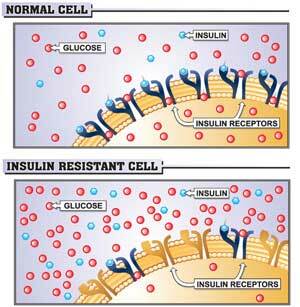 If you suffer from Insulin Resistance, your cells react sluggishly to insulin. When you eat a meal, whether it is steak, fish, or vegetables, your body breaks it down into a usable energy form, namely glucose. 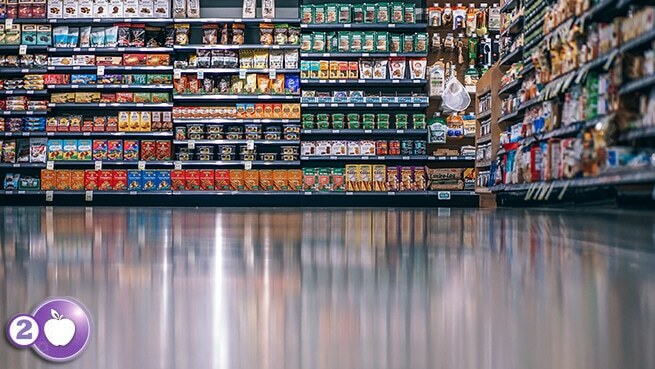 In a simplified explanation, the food you consume becomes sugar that will be transported to the tissues, muscles, and organs of the body via the bloodstream. Following a meal, particularly one that is high in carbohydrates, you will have elevated levels of glucose in the bloodstream, which signal the pancreas to release even more insulin until the excess glucose is absorbed by your cells. Insulin resistance promotes fat storage because glucose cannot properly enter your cells to be used as energy. 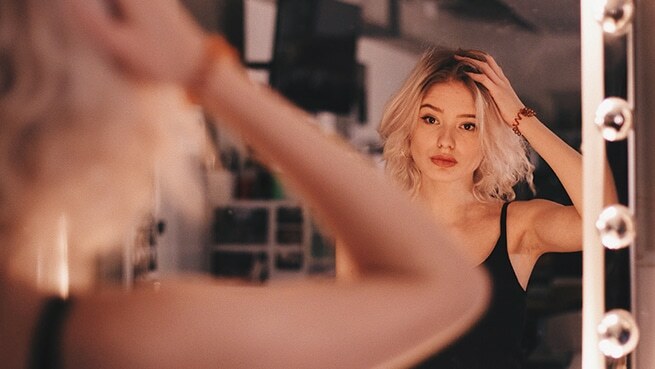 Elevated levels of insulin in the bloodstream cause a series of biochemical reactions with wide-ranging consequences that can lead to a variety of other serious health conditions such as diabetes, infertility, abnormal hair loss and growth, and cysts on the ovaries. Insulin resistance is just one symptom of hormone imbalance. Check the Hormone Deal-Breakers™ list above to see where you can begin to make some changes. Natural Therapies – Where To Begin? Replace missing nutrients to help your cells get more insulin sensitive, and to lower your stress hormone cortisol so you stop storing fat and start burning it – it’s time to give your metabolism a big boost! This will also help to increase your energy. You need nutrients to help balance other hormones like lowering testosterone and raising progesterone, and nutrients for supporting healthy adrenal function and detoxification. Because all these little stressors keep us fat and tired! Use food as medicine to keep hormones balanced..for life. Our bodies are super sensitive so we need to treat them with lots of love and care. Begin with whole, real food while avoiding wheat, gluten, grains, dairy and sugar. This may work like magic for you, and when you join our PCOS 5-Element System you’ll receive detailed diet information along with meal plans to make eating easy-breeezy and delicious. 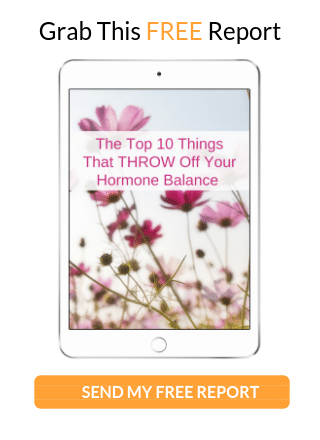 Movement for hormone balance – learning how to use movement to balance hormones is critical, because if you’re like me I learned how to overexercise keeping me fat and tired. It’s time to stop doing that! Learn which types of exercise might be right for you now, and how you can transition into others later as your body begins to heal. Understanding cravings and how to manage them in a productive way to reach your health goals. Cravings can keep sabotaging even our best-laid weight loss plans if we don’t know why they’re happening and how to support ourselves better so we don’t have them. Be part of a support community. Science shows us that when we surround ourselves with like-minded individuals we can more easily reach our health goals and live longer and healthier than most. Additionally lifestyle factors like sleep have a huge impact on weight loss/inflammation/cravings/brain chemistry and more (be sure to check out my video on sleep). 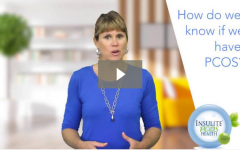 We’ve heard from so many women how the PCOS 5-Element System has helped to get their bodies back into balance so they can release weight, reduce inflammation and get their lives back. It’s your turn now to take charge of your health and your weight and do something about your situation because there is no medical solution. Obviously excess weight is linked to many serious health issues, but there is a solution to weight loss and better health just by taking small steps – we call it The 5% Solution™. 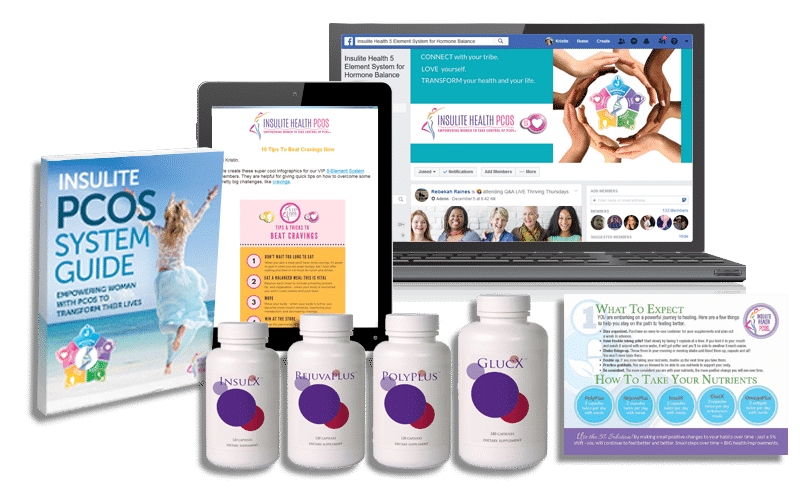 The 5% Solution™ is found in the PCOS 5-Element System where I show you step-by-step how to lose weight and heal from the symptoms of PCOS and hormone imbalance. You can do this and I’ll show you how. So take the next step now by using the links below to learn how to make small changes over time that will transform your life forever. We’re here for you every step of the way. 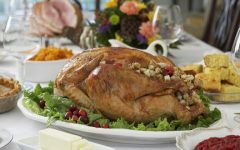 5 For This Week: Do You Have Insulin Resistance?